Two-day programme for start-up owners, venture capitalists, prospective entrepreneurs from both services and manufacturing sectors. The primary focus of this training is to provide you with a comprehensive synopsis of the tools needed to manage financial functions efficiently, and to develop halal marketing strategies that are necessary for an internationally diversified small and medium enterprise (SME). The course will be delivered using presentations, discussions, case studies and role plays that will help the participants in fulfilling the financial and marketing objectives of their SMEs in a shari’ah compliant way. 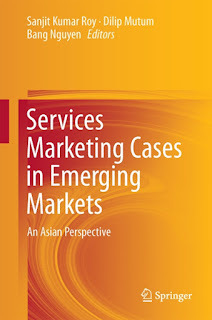 Small businesses are essential ingredients of the high-growth Asian markets. Growth of SMEs, particularly that operate based on shari’ah, in Southeast Asia, the Middle East, and in South Asia has been astonishing. As the local market is becoming too competitive, local SMEs are in need to expand their operation across border. Financial management deals with two major aspects: collecting funds and investing funds. A good financial manager should know the alternative methods of low cost shari’ah compliant fund collection in foreign lands. Similarly, one must know the criteria that make their investment shari’ah compliant. A good Islamic market strategy will help local SMEs in targeting their foreign customers and marketing their products in foreign lands in a halal way. How to collect money for SMEs? How to write a financial plan for loan application? How to do halal marketing? How it is different from conventional marketing? 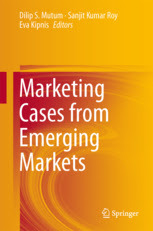 How to manage marketing challenge in foreign land? How to manage typical Islamic marketing challenge for SMEs? 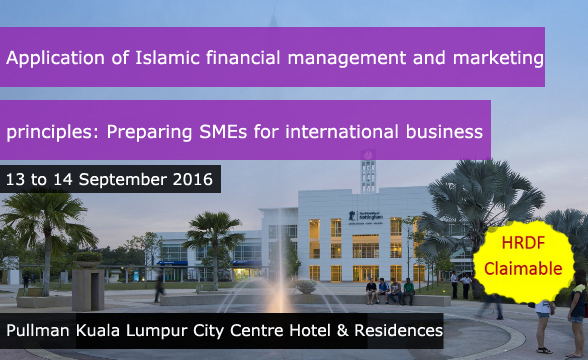 To develop an understanding of Islamic financial management for SMEs that includes an overview of the industy, opportunities and challenges. To learn how to prepare a financial plan to apply for bank/venture capital loans. To learn how to prepare a halal branding strategy for your company/product. 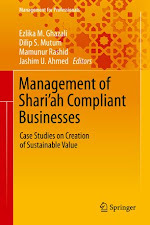 To analyse the opportunities and challenges for Islamic SMEs in other countries. The programme fee covers tuition, case materials and tea breaks. Dr Mamunur Rashid is an Assistant Professor of Finance at Nottingham University Business School Malaysia. He has been teaching and conducting training on financial management and Islamic entrepreneurship for the last ten years. His area of expertise includes financial management, financing of small firms, Islamic business, and Islamic ethics. He worked on the “Malaysian Workforce Quality” (a Malaysian Human Resource Development Ministry project) and he trained senior officials of PVH Corp., on advance computer application in business in Bangladesh. Dr Mamunur is also the Deputy Director of the Centre for Islamic Business and Finance Research (CIBFR) at the University of Nottingham Malaysia Campus. 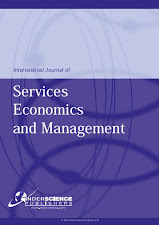 He has published on Islamic finance and business, business ethics and Islamic services marketing. Dr Mamunur is a Malaysian Human Resources Development Fund (HRDF) certified trainer. 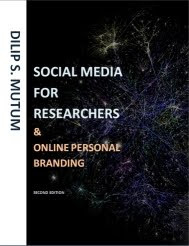 Dr Dilip Mutum is an Associate Professor of Marketing at Nottingham University Business School Malaysia. Prior to this, he was attached with the Coventry Business School, Coventry University, as a Lecturer in Marketing and Advertising. He has also taught at the Warwick Business School, University of Warwick and Universiti Utara Malaysia. Before joining academia, Dilip has worked with various organisations in different capacities. This includes a short stint as a sub-editor of a magazine and as the Communications Officer for Consumers International - Asia Pacific office. 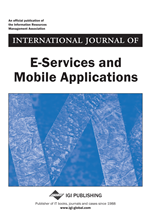 Dilip has published widely in journals and books, as well as presented at national and international conferences. His research interests include digital consumption, social networking, customer relationship management, and social marketing. His Twitter profile (@admutum) has over 8000 followers. or visit our website at Executive Education.